The latest international visitor arrival figures show that 2018 was New Zealand's most popular Spring season yet, attracting 927,512 visitors – up 5.0 percent on 2017 and outpacing annual visitor arrival growth of 3.6 percent. Tourism New Zealand Chief Executive, Stephen England-Hall says seasonal spread of visitors is important to ensure a more productive and sustainable tourism sector. 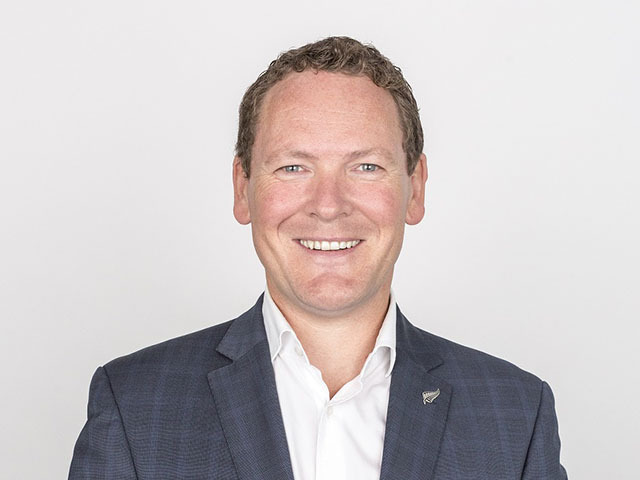 “Tourism New Zealand dedicates 100 percent of its marketing budget towards promoting New Zealand as an off-peak destination, spreading the benefits tourism delivers throughout the year,” says Mr England-Hall. Encounter Kaikoura owner, Lynette Buurman says the flow of visitors throughout the year means the business is in a position to support the community more widely. “We’re so grateful to all the overseas travellers for enabling us to expand into a larger operation - meaning we can employ lots of locals, and now many overseas seasonal staff too,” says Ms Buurman. “The expansion of the business has enabled us to do so much more to help the community as well as enrich the natural capital we are so dependent on. “We ended up setting up Encounter Foundation which is a not for profit entity funded by a percentage of each fare we take. Tourism New Zealand is committed to enriching New Zealand through tourism, targeting high-value visitors who will travel off-peak to a range of regions. International tourism is now more valuable to New Zealand than ever before as the country’s top export earner. Click here to view the Tourism NZ website.